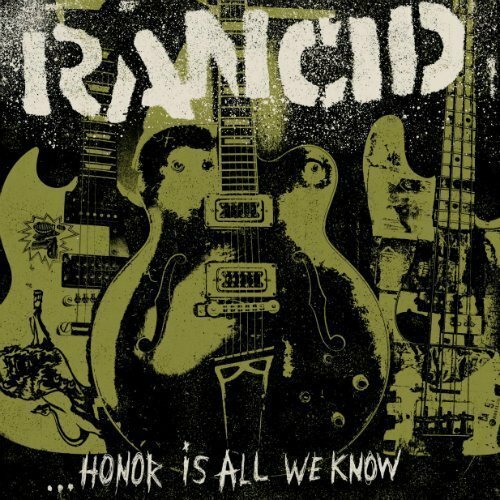 After a five year absence,'90s punk rock band Rancid have released Honor Is All We Know, their eighth studio album. Produced by Bad Religion's Brett Gurewitz, the album is 34 minutes of sit down, hold on, and enjoy the ride punk music that the band is so well known for. To add to the enjoyment, the band has released a YouTube video for the listener to watch while listening to the album. Watch it above. Beginning with an introductory organ sound, the four band members are seen overlooking a Californian sunset before jumping into Matt Freeman's 1964 Chevy Nova. The group take a nighttime joyride through Bay Area streets as a statue of Mary on the dashboard watches over them. The non-stop energy of Honor Is All We Know is their soundtrack through local streets and neighborhoods. Songs like "Back Where I Belong," "Collision Course," and "Face Up" display the band's relentless energy. "Evil's My Friend" and "Face Up" recall Tim Armstrong and Matt Freeman's Operation Ivy days. Scenic shots of the city's skyline are seen as they drive over bridges and through tunnels. 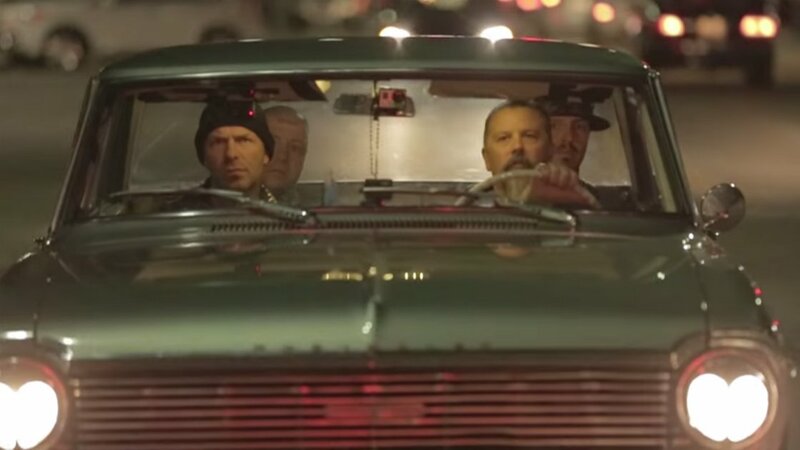 Hard hitting songs like "Malfunction" and "Now We're Through With You" feature Tim's snarly vocals while they cruise the San Francisco streets. "Everybody's Sufferin'" highlights organ playing with ska influences reminiscent of Mephiskapheles. "Grave Digger" wraps up the album on a ferocious note with aggressive guitar riffs as the band drives off into the night. Honor Is All We Know was released through Hellcat / Epitaph Records and is available on Amazon (Vinyl, CD, MP3), iTunes, and Spotify. 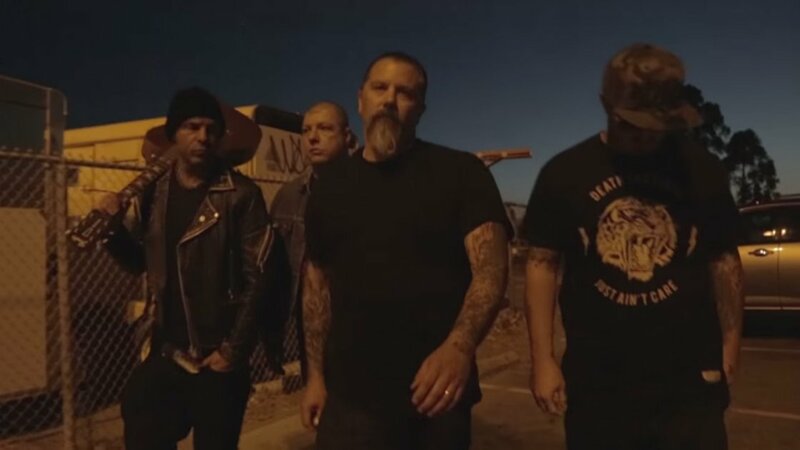 For Rancid's latest music, news, and tour dates, check out their Zumic artist page.